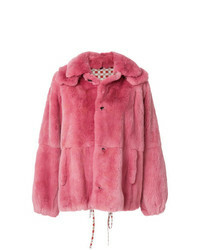 Marni Oversized Fur Jacket £2,385 £4,770 Free UK Shipping! 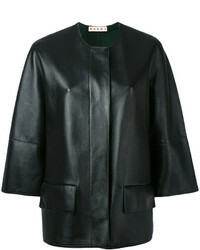 Marni Layered Jacket £5,725 £8,178 Free UK Shipping! 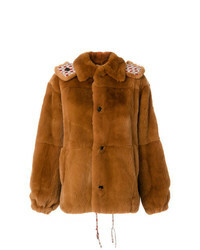 Marni Rabbit Fur Hooded Coat £5,878 Free UK Shipping! 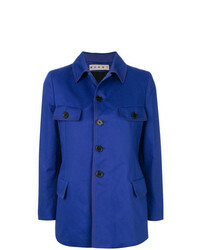 Marni Oversized Panelled Coat £5,878 Free UK Shipping! Marni Logo Patch Rain Jacket £1,013 Free UK Shipping! 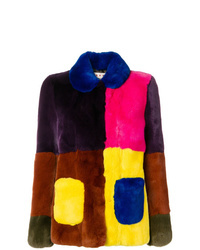 Marni Colourblock Jacket £843 Free UK Shipping! 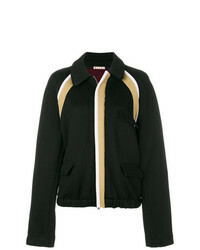 Marni Biker Jacket £1,874 Free UK Shipping! 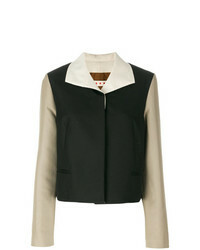 Marni Structured Jacket £566 £809 Free UK Shipping! Marni Striped A Line Jacket £809 Free UK Shipping! 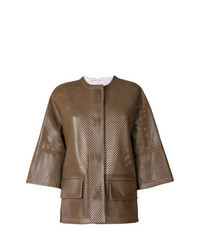 Marni Perforated Leather Jacket £2,385 Free UK Shipping! 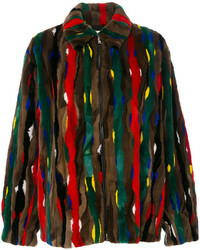 Marni Stripe Patch Fur Bomber Jacket £3,267 £5,026 Free UK Shipping! 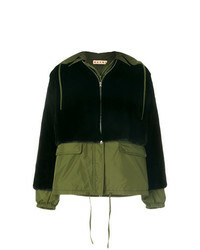 Marni Ruffle Bomber Jacket £411 £587 Free UK Shipping!